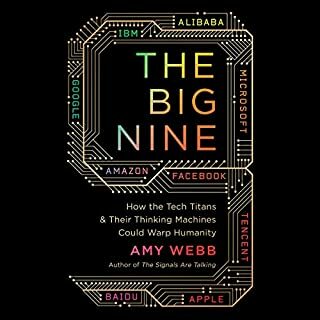 After having failed to create a market for tablets in the early 2000s, Microsoft launched a new hardware effort in 2012 to disastrous results. The company was forced to write down $900 million in inventory, and Surface’s future was in jeopardy. 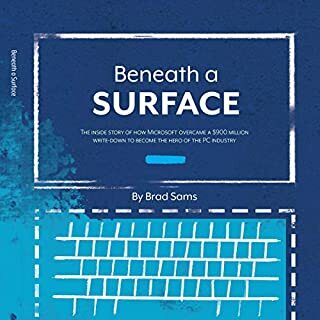 Beneath a Surface tells the inside story of how Microsoft turned its hardware dreams into a reality with new details about the challenges Panos and his team had to overcome as well as the internal politics that nearly killed the brand. 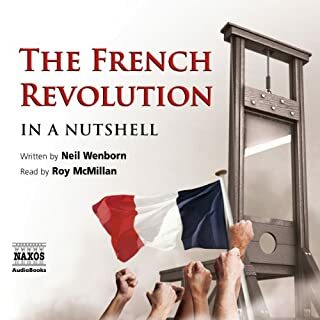 The fifth in the new Naxos AudioBooks series "In a Nutshell", The French Revolution is a short and accessible introduction to one of the most important periods in European history. It brings vividly to life the implacable Robespierre, the frightened Marie Antoinette and the iconic image of the guillotine. But it also demonstrates the key role the Revolution played in the development of European politics. 13 Hours: The Inside Account of What Really Happened in Benghazi - summary and analysis. 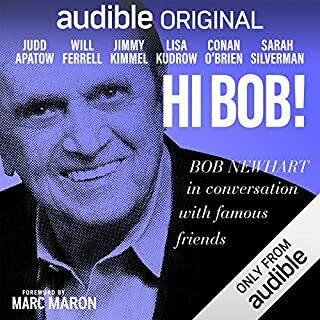 This book contains a summary of the entire book, a chapter-by-chapter breakdown, and analysis of the listening experience. Love history? Know your stuff with History in an Hour. John Fitzgerald Kennedy: America’s youngest president. But, barely 1,000 days into his presidency, was he assassinated. JFK in an Hour provides a compelling and comprehensive overview of this man credited with introducing an aspirational new approach to American politics. Learn about the Kennedy family, the cast that propelled JFK to success despite family tragedy. Discover Kennedy’s talented diplomatic skills when navigating the Space Race, the nuclear missile crisis and his sympathies with the fledging civil rights movement. Learn about the man himself, the charming son, brother, and husband, who maintained a charismatic public image, despite suffering from chronic illness all his life. JFK in an Hour provides key insight into why Kennedy epitomised the hopes of a new decade, and remains such an influential figure to this day. 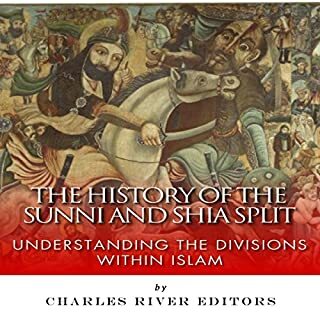 I am a big fan of this collection of history books. They are short and sweet and Jonathan Keeble narrates it beautifully. This book is great. 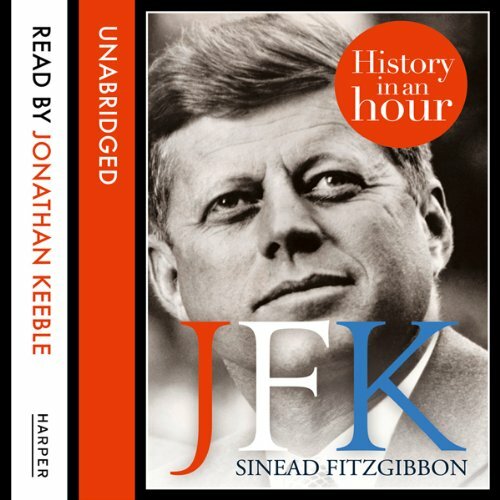 It was a good overview of JFK's story. 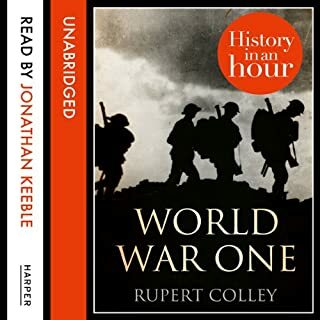 I love the History in an Hour series and I love the narrator Jonathan Keeble, but this time I have to say I like his performance less than those in the other books. His impression of JFK was strange at first, and increasingly ridiculous and hard to stomach as the book progressed. Created for the impatient like me, who want the information but don't want to put in the time to go into extreme and mostly unnecessary detail. You can learn a great deal about an individual in an hour. This is a great addition to the 'History in an Hour' series all of which I've enjoyed so far.